The Preservation Hall Jazz Band derives its name from Preservation Hall, the venerable music venue located in the heart of New Orleans’ French Quarter, founded in 1961 by Allan and Sandra Jaffe. The band has traveled worldwide spreading their mission to nurture and perpetuate the art form of New Orleans Jazz. Whether performing at Carnegie Hall or Lincoln Center, for British Royalty or the King of Thailand, this music embodies a joyful, timeless spirit. 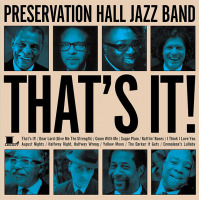 Under the auspices of current director, Ben Jaffe, the son of founders Allan and Sandra, Preservation Hall continues with a deep reverence and consciousness of its greatest attributes in the modern day as a venue, band, and record label. The PHJB began touring in 1963 and for many years there were several bands successfully touring under the name Preservation Hall. Many of the band's charter members performed with the pioneers who invented jazz in the early twentieth century including Buddy Bolden, Jelly Roll Morton, Louis Armstrong, and Bunk Johnson. Band leaders over the band’s history include the brothers Willie and Percy Humphrey, husband and wife Billie and De De Pierce, and famed pianist Sweet Emma Barrett. 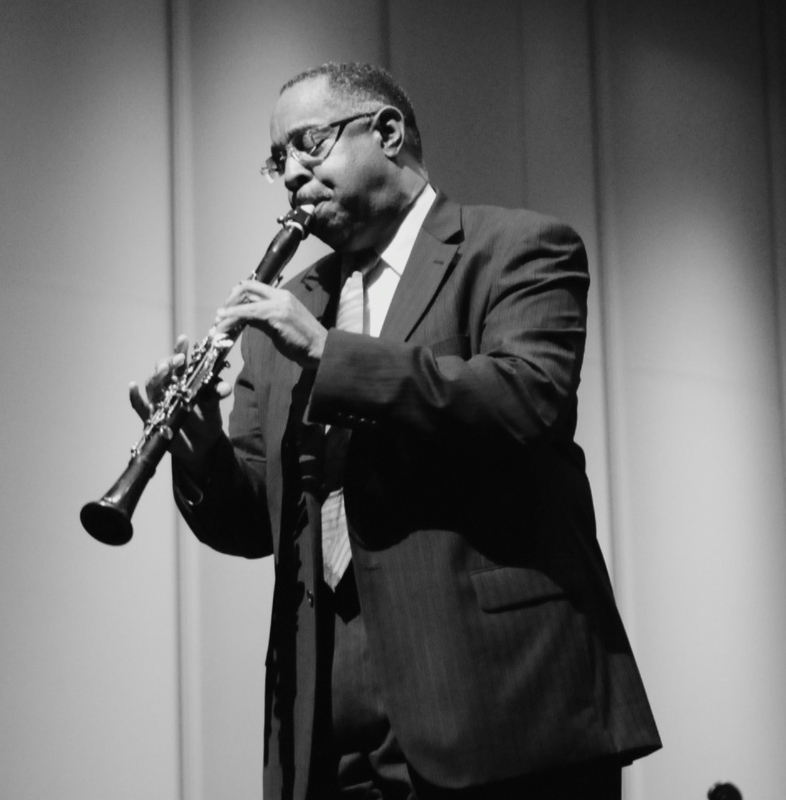 These founding artists and dozens of others passed on the lessons of their music to a younger generation who now follow in their footsteps like current band leader and trumpeter John Brunious. Announcing the Winner of the 2009 Litchfield Jazz Festival Giveaway! All About Jazz musician pages are maintained by musicians, publicists and trusted members like you. Interested? Tell us why you would like to improve the Preservation Hall Jazz Band musician page.